How is Cart Abandonment Calculated? Shopping cart abandonment is when an online customer puts items into their cart, but leaves the site without completing their purchase. This issue plagues all types of online merchants, costing them about three-quarters of their potential sales on average. 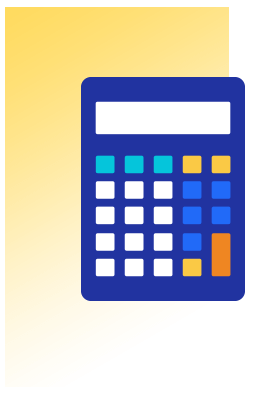 You can easily calculate the cart abandonment rate for your own store by finding the total number of shopping carts created by your customers and subtracting the number of completed purchases. 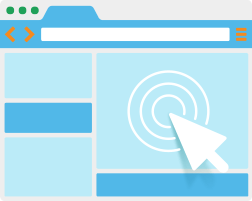 A hypothetical example could be a store whose visitors have created 100 shopping carts in their website’s lifetime. If customers only made 40 purchases since the opening of the site, then that leaves 60 out of 100 carts abandoned. As a result, the store has a 60% cart abandonment rate — less than average, but not quite ideal. Cart abandonment can be a tricky problem to tackle because there is rarely a single factor that causes it, or even just a few factors that contribute to it. Literally anything can cause a customer to abandon their purchase, and many different customers may do this for many different reasons. of shoppers complained that their checkout process was too long or complicated. 3dcart provides additional eCommerce market statistics, including metrics on cart abandonment. 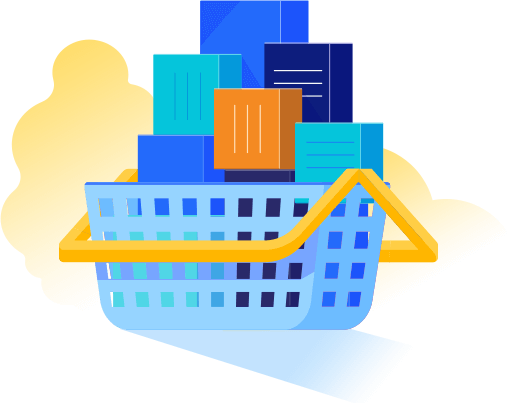 Many of the aforementioned causes of cart abandonment have a direct solution, and while others are less straightforward, they can be addressed with the proper software and strategies. The good news is that 3dcart's platform is fully-equipped to deal with cart abandonment from every angle. 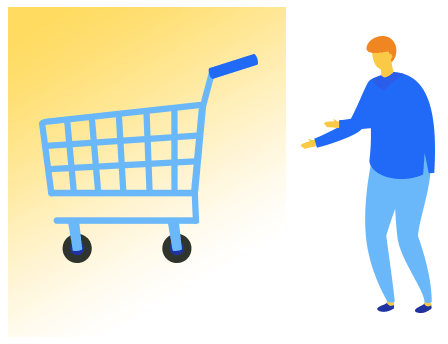 Before you try directly addressing the more notable causes of cart abandonment, you should make sure that your website itself is doing all it can to turn visitors into customers. 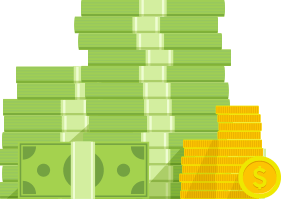 Anything related to the final payment can turn off potential customers, and that includes factors unrelated to pricing. 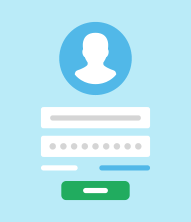 For example, many people may not complete the checkout process if they do not think it is sufficiently secure. Resolving this requires not just making it more secure, but actively reassuring your customers that their information is safe. Additionally, offering more payment options and accepting more credit cards can attract more people who otherwise might not finalize the purchase. Sometimes, people unintentionally abandon their carts. They may accidentally close the tab, or get distracted by something and forget all about their cart. You can remedy this by including a pop-up text box with a message reminding them about the incomplete purchase. Set this message so that it gets triggered when someone tries to leave the page without finishing the checkout process. 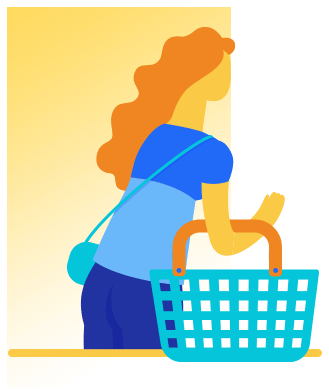 As we mentioned in the statistics section, 28% of shoppers have abandoned carts in the past because trying to complete the order proved too cumbersome. 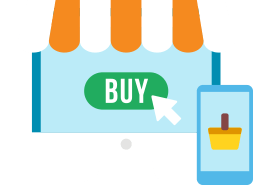 If you want to lower your store’s cart abandonment rate, you may want to review your site’s own checkout process and see if there are any ways you can improve it. Many customers want buying a product to be quick and easy. In response, you should consider shortening your checkout process. Think about how many information fields you really need, and trim them as much as you can. If ordering a product means going through multiple web pages, consider putting everything in one page. At the very least, you could include a display of how much the customer has left before completion. One basic improvement, which may not be obvious, is the inclusion of a guest checkout option. Not everyone is interested in creating an account with a website just to buy something, whether for privacy or convenience reasons. You can easily entice these potential customers by offering this choice. About a third of all eCommerce in the United States takes place on smartphones. Ignoring the mobile market can be costly, and you may be making mistakes here without even realizing it. Make sure that your site is as user-friendly on a phone as it is on a computer. Optimizing your mobile shopping cart may require some notable differences in page layout and site design. Consider these questions: are the links and buttons big enough that they can be tapped? How easily can a visitor navigate? Mobile users are far more likely to exit a page over long load times — what elements on your pages can you remove or alter so that they load faster? 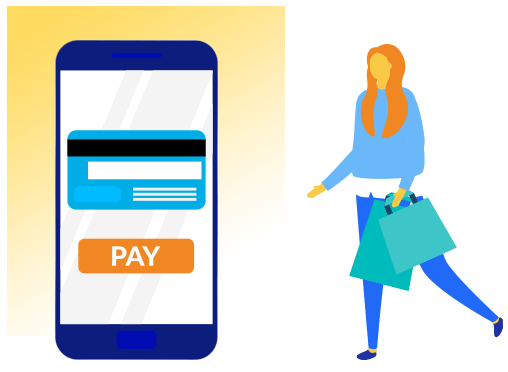 Perhaps most importantly, the mobile checkout process must be streamlined as much as possible. Even if you believe that the process is as short as it can be on a computer, you need to remove anything that is not absolutely necessary from the mobile version. Mobile designs in general benefit from greater simplicity, and that applies here. Studies have shown that three out of five shoppers have abandoned their shopping carts because of expensive shipping and additional fees. 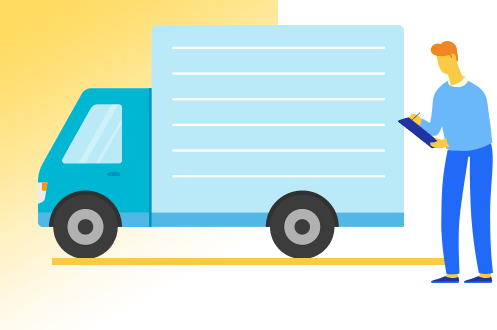 You may want to assess whether you can afford to keep shipping costs low or, even if only under certain conditions, offer free shipping. If you are able to do this, you may gain a serious advantage over your competitors. However, a major factor behind this cause for cart abandonment is not the price, but the surprise. 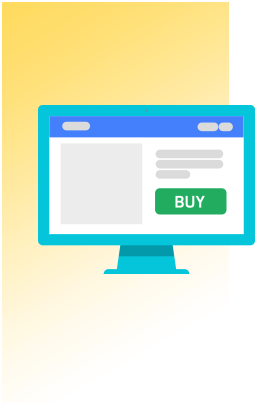 Without any indications stating otherwise, customers may believe that they will only have to pay the price they saw on an item’s product page. If they suddenly see taxes, shipping fees, and other extra charges at the checkout page, they may feel not just disappointed but cheated. Thankfully, that surprise factor is something that you can control, even if you can’t control the actual prices much. If a certain product requires any extra fees to purchase, just include that information on the product page. That way, people will know what to expect when they open their cart, and they may even find it more agreeable. This sort of honesty can strengthen customer loyalty and trust in your store. 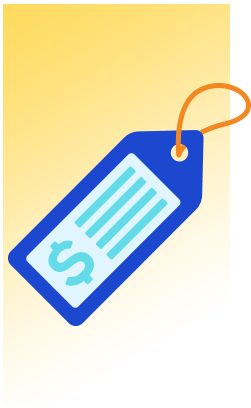 28% of abandoned carts are due to a price discrepancy, making this the single most common reason for cart abandonment. 3dcart solves this issue by displaying the shipping costs right within the View Cart screen, so the customer has no unpleasant surprises during checkout. As one of a few exclusive PCI-certified eCommerce platforms, 3dcart implements SSL technology and thorough anti-fraud measures to keep customer information secure. Visitors will trust your site and shop with confidence. For some shoppers, inability to use their favorite payment method is a total deal-breaker. 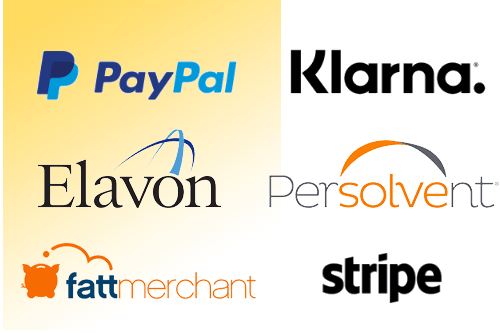 However, with 3dcart, you can accept payment through over 100 gateways, including PayPal, Pay with Amazon, Visa Checkout, Masterpass, and many more. 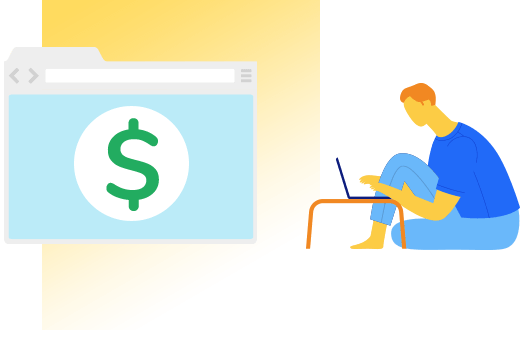 This makes it easy for you to accept credit card paments on your website. Let's face it: sometimes people just do not want to deal with another login and password. Others have privacy concerns and don't want to sign up anywhere they don't absolutely have to. With a 3dcart store, your customers can check out as guests, eliminating this common complaint. 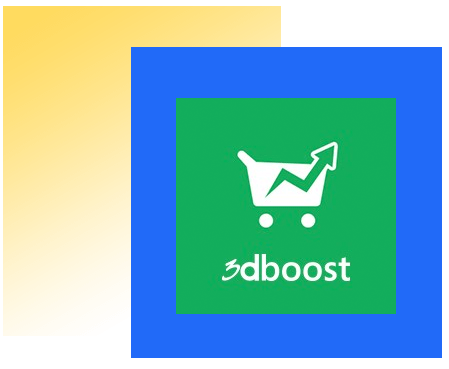 3dboost is a 3dcart app that allows you to create and fully customize modals that can appear when a customer seems to be leaving your site or lingering for a while on a page. With 3dboost, you can draw a distracted customer's attention back to your store, or change their mind about clicking away! Your 3dcart store has access to several apps with the express purpose of recovering abandoned carts. Choose the basic Abandoned Carts Notification, a quick and easy way to send abandoned cart emails. Or upgrade to Abandoned Cart Saver to set up an entire campaign. 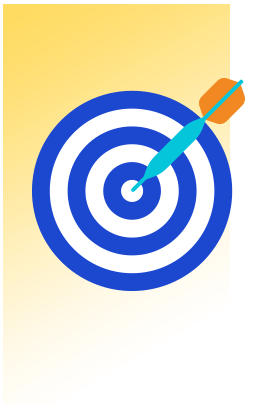 You can recover approximately 12% of abandoned carts instantly. What is an abandoned shopping cart? An abandoned shopping cart is basically an order that is not completed. When someone places items in their shopping cart and does not proceed to buy them, that cart is considered abandoned. 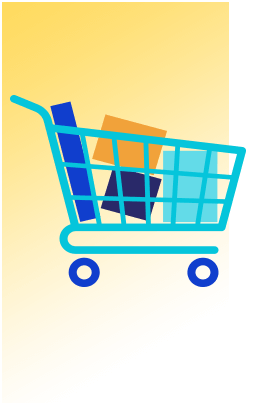 A cart abandonment rate refers to the percentage of carts abandoned over a given period of time. 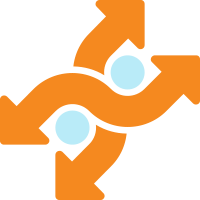 You can calculate this by subtracting the number of carts that did not result in completed orders from the number of carts created over a period of time that you designate. According to a 2018 study by SaleCycle, the average cart abandonment rate is approximately 75.60%. An abandoned cart email is an email notifying shoppers that their order is still incomplete. The purpose is to remind anyone who may have forgotten about their cart, inform anyone who thought they had completed their order, and simply encourage people to finish the checkout process. Abandoned cart recovery is a feature that eCommerce platforms provide to help lower an online store’s abandoned cart rate. Retailers can use this to set up automated email campaigns targeted at any shopper with an incomplete purchase. 3dcart’s Abandoned Cart Saver is an example of this feature.